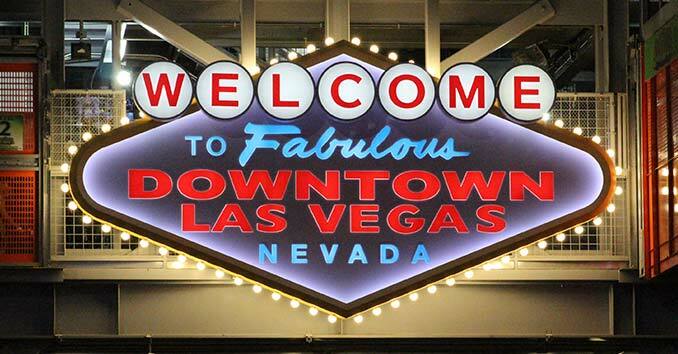 First off, for those that don’t know, Downtown Las Vegas is not the Las Vegas Strip. 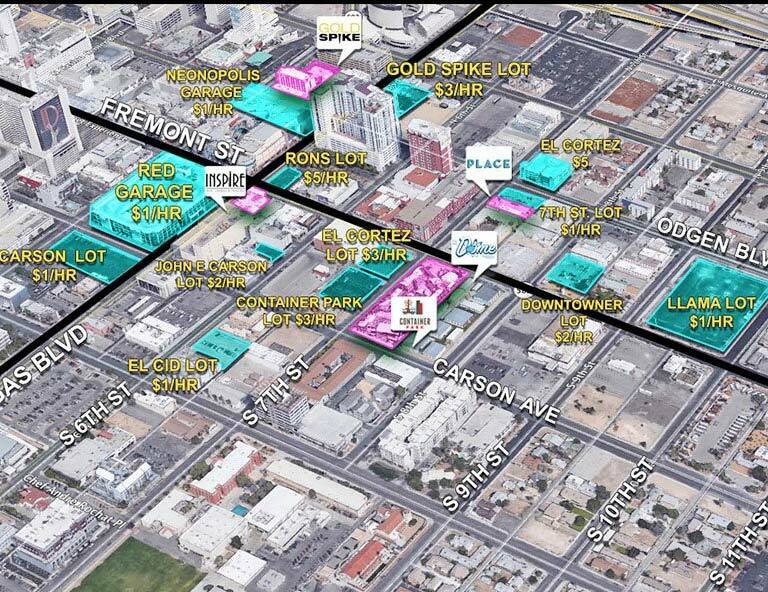 Downtown Las Vegas is a collection of unique neighborhoods that are redefining the Las Vegas landscape. 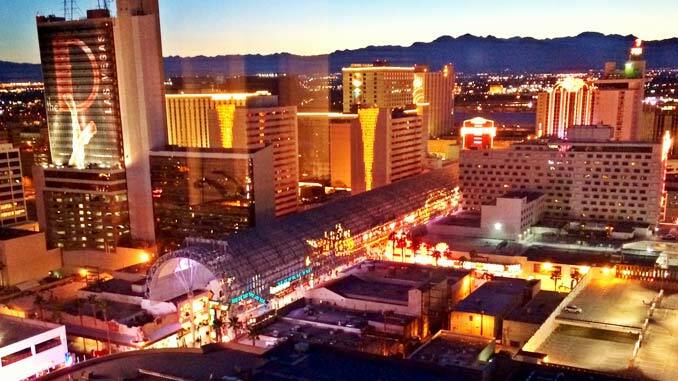 From the two areas that really define the unique Las Vegas Art Scene, 18b Arts District and the new Fremont East Entertainment District, to the Historic Fremont Street Casino District and Fremont Street Experience, Downtown Las Vegas is this city’s hub for the arts, unique dining, local nightlife, and culture. The First Friday Art Festival and block party showcases the best in Las Vegas Art, entertainment, music and food. unk Rock Bowling & Music Festival is celebrating 21 years of puck rock this May 24-27, 2019 in Las Vegas! 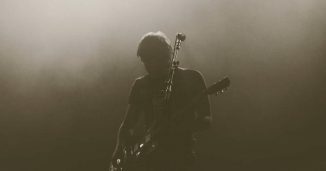 The Life Is Beautiful Festival is an annual music, culinary, art, and learning festival held in Downtown Las Vegas, Nevada. 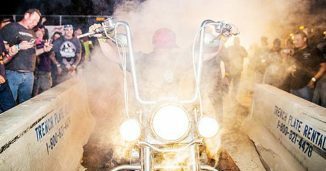 Las Vegas Bikefest features the hottest choppers, custom bikes, and speed bikes, plus poker runs, bikini contests, stunt shows and more. 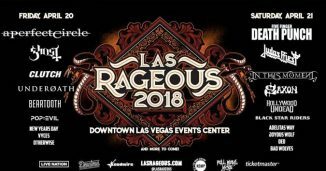 For the Third year, Las Rageous returns to Downtown Vegas at the Downtown Las Vegas Events Center on October 18 & 19th, 2019.